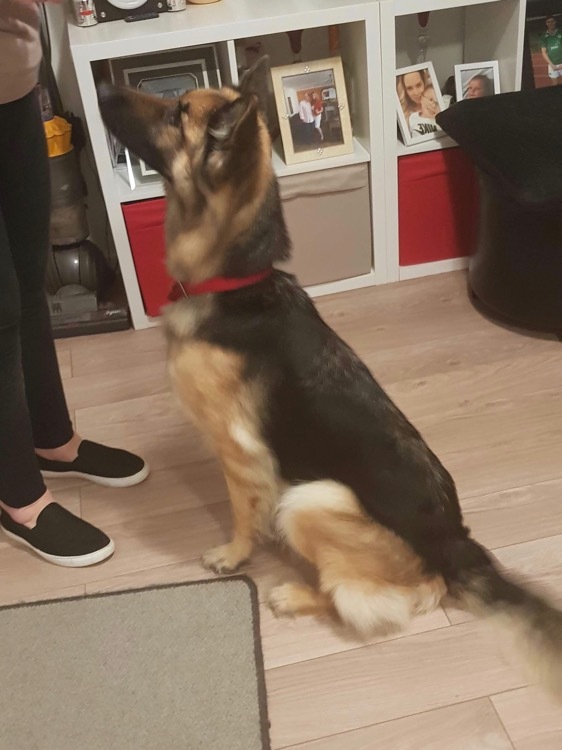 Ruby is a long haired, 6 year old entire female German shepherd hoping to find her new home with her Beagle cross brother who is also 6 years old. We know this asking a lot but the pair have been together since puppies and if we can find them a home where they are both welcome that would be a dream come true. They are in need of a new home as their family have had to move in order to take care of relatives and they no longer have the time or the space to give what these guys deserve. Ruby is a friendly girl who enjoys being around people as well as other dogs although she can be a bit unsure of smaller ones. Her brother is the same and both are used to young children. They have never been around cats so it is unknown how they would behave with them. Unfortunately Ruby suffered an injury to one of her eyes which had left her blind on that side however it doesn’t effect her. She also has trouble with her pancreas, she is on a powder that gets added to the top of her food to manage this. 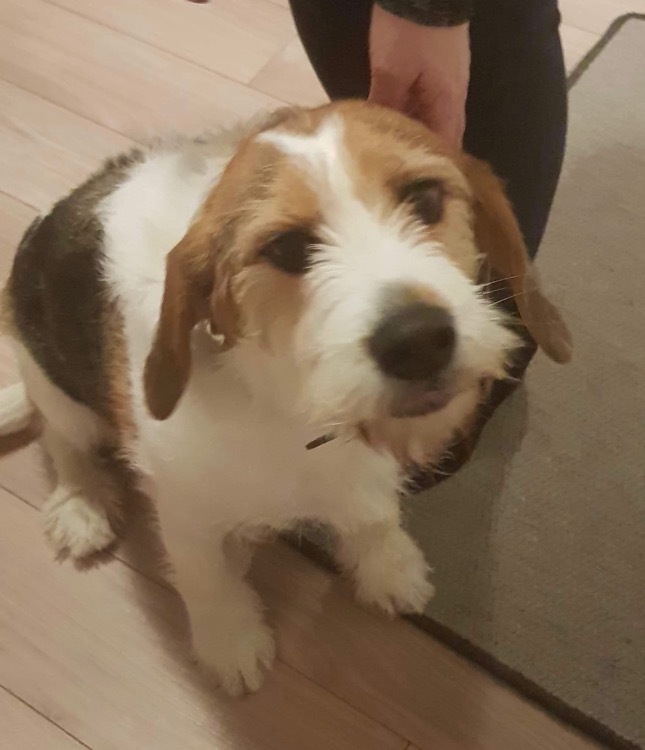 The cost is approximately £20 per week and her current family have offered to cover 6 months worth of this medication in order to find her a good home. This gorgeous pair are much loved and their family are very sad to have to part with them, if a home can be found together at least they won’t have to lose all their loved ones in one go. Is there anyone who can make this happen?